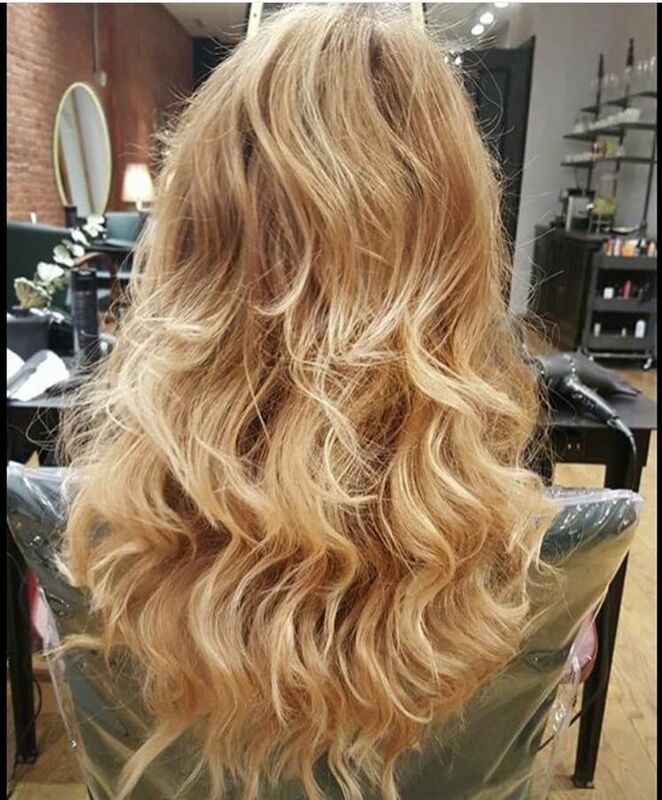 One of New York’s most sought after colorists, Patrick’s 30 year career has earned him a reputation as a master balayage artist. His signaturesignature style is to work with the hair’snatural pigment to create a luminous, natural result. Patrick has created editorial for Glamour, Cosmopolitan and Shape magazines.